You really have to visit Tamaya to appreciate what you’ll find. Our website and that of our builder, ICI Homes, furnishes plenty of great photos, video and reading material. 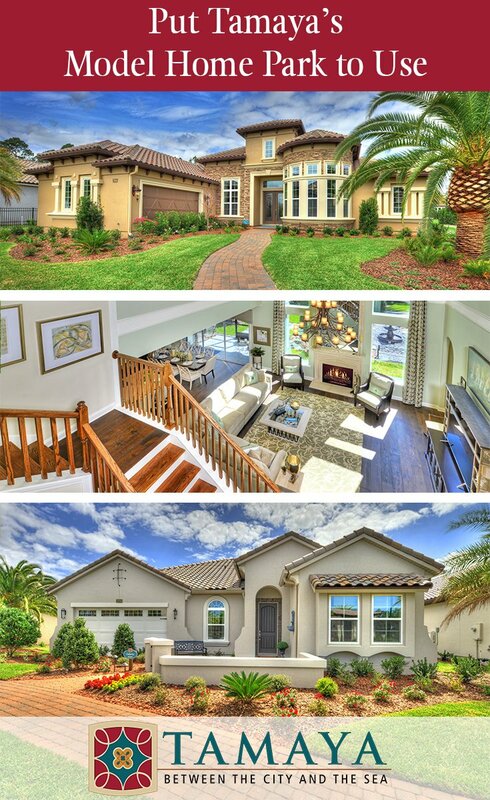 And you’ll probably think you’ll know what to expect when you arrive at our sales center and model home park. But you still might be shocked. The beauty of Tamaya is that its design was deliberate. Its homes are all Mediterranean, Spanish and Tuscan in inspiration, and those classic elements of stucco, clay-tile roofs and cast-iron decorative flourishes — among many others — are all you’ll see.